It’s been a few months since I first tried the new nail art decals, their ubiquitous presence in almost every store nail aisle making them difficult to ignore. After my frustrating initial experience, I didn’t think I would ever try them again. 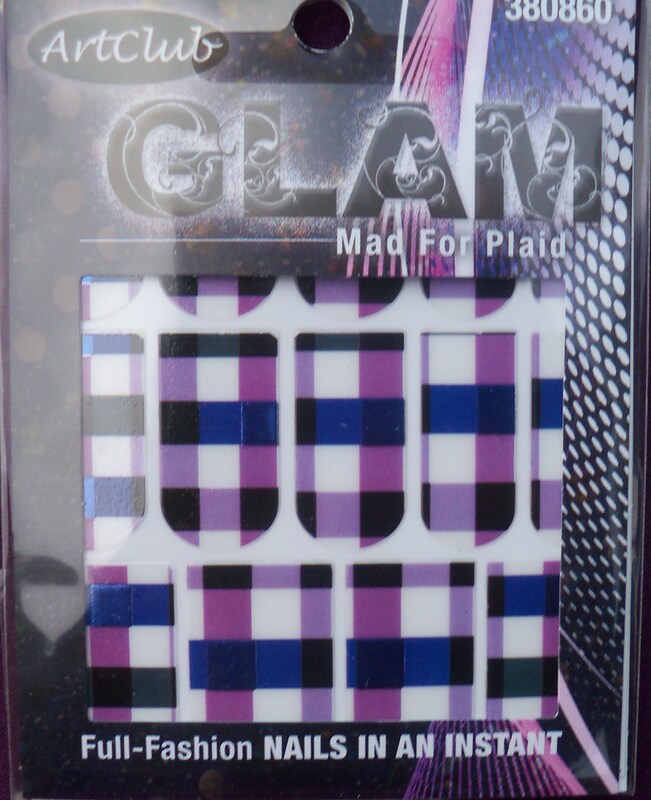 Yet there I was in Sally’s, standing at the checkout all poised and calm as the sales clerk rang up my Art Club Glam nail art decals in Mad For Plaid. On the real, I felt like a six-year-old at Dairy Queen anxiously waiting to get my dipped cone (personal favorite)! I couldn’t wait to try them out! I just knew they would look as perfect in real life as I already imagined they would in my head.